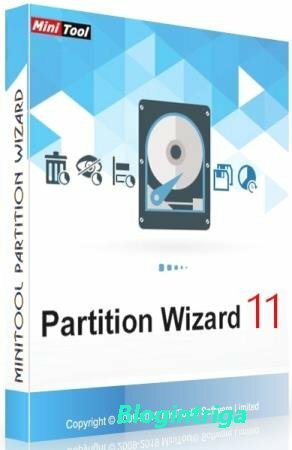 Partition Wizard Professional Edition - менеджер для работы с разделами жесткого диска. С его помощью можно изменять размер раздела, создавать новый раздел на жестком диске, удалять и форматировать уже существующие разделы. Позволяет работать не только с отдельными жесткими дисками, но и дисками, объединенными в RAID-массивы. As a partition magic alternative, MiniTool Partition Wizard Professional Edition is a magic partition software optimized for business environment with advanced features such as Merge Partition, Convert Dynamic disk to Basic disk and Change cluster size. Business users and system administrators can use our magic partition manager to Resize Partition, Move Partition, Merge Partition, Change Cluster Size, Copy Partition, Copy Disk, Create, Delete and Format partitions, Convert and Explore partitions, Hide and Unhide partitions, Convert Dynamic Disk to Basic Disk and much more. MiniTool Partition Wizard is a Windows based PC and Server partition manager software. Our server partition software supports both MBR and GUID partition table (GPT) on 32/64 bits Operating System including Windows XP, Vista, Windows Server 2000/2003/2008/2008-R2/2012, Windows SBS, Windows 7 and Windows 8. -Convert NTFS to FAT. New! -GPT Disk and MBR Disk interconversion. New! -Copy Dynamic disk volume. New! -Convert GPT-style Dynamic Disk to Basic. -Move Boot/System volume for Dynamic Disk. -Extend partition with one step. -Split one partition into two safely. -FULLY Support 4096-byte-sector-based hard drive. -Align all partitions or align a specified partition to optimize hard drive performance. -Move/Resize dynamic disk volume without data loss. -Create, delete and format dynamic volume. -Change cluster size for dynamic disk volume without data loss. -Wipe dynamic volume for data security reason. -Check and repair file system error for dynamic volume. 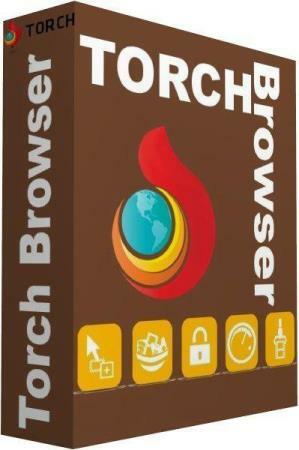 Платформа: Windows® XP, Vista, Windows Server 2000/2003/2008/2008-R2/2012, Windows SBS, Windows 7 and Windows 8.